Our favorite quotes are usually our own thoughts best articulated by another human being. We all have about one or a hundred of them lodged inside our heads—a humorous line from a movie, a poetic conversation in a novel, or motivating words from our heroes. Quotes are our go-to inspiration, and how we wish we get to visualize them every day. Well, that’s certainly not a problem. 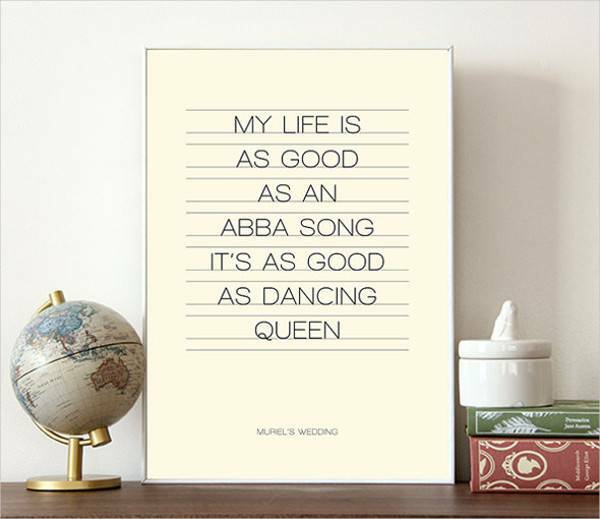 If you’re up for some home decorating, quote posters are the ultimate fix. 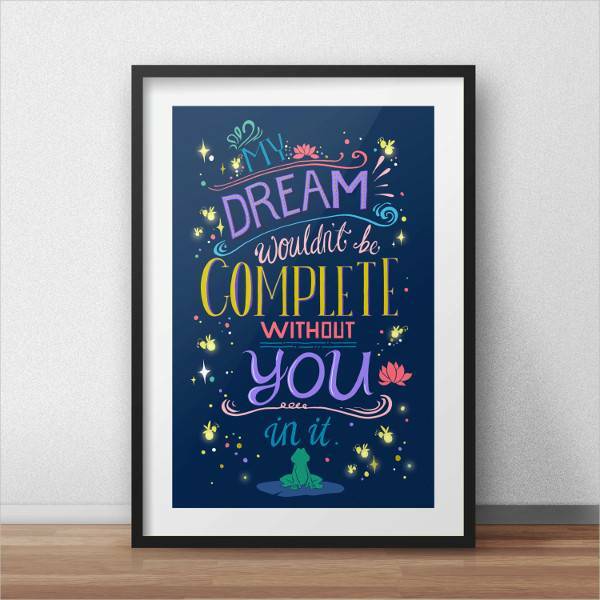 Adorn your walls with beautiful poster designs with quotes that can motivate and inspire anyone to just live and love life. You can download our designs and customize your own! If a picture paints a thousand words, then a thousand words can certainly paint a picture. That’s what words are all about. They have the ability to create images, spark emotions, and present an entirely new perspective on even the most mundane things in life. 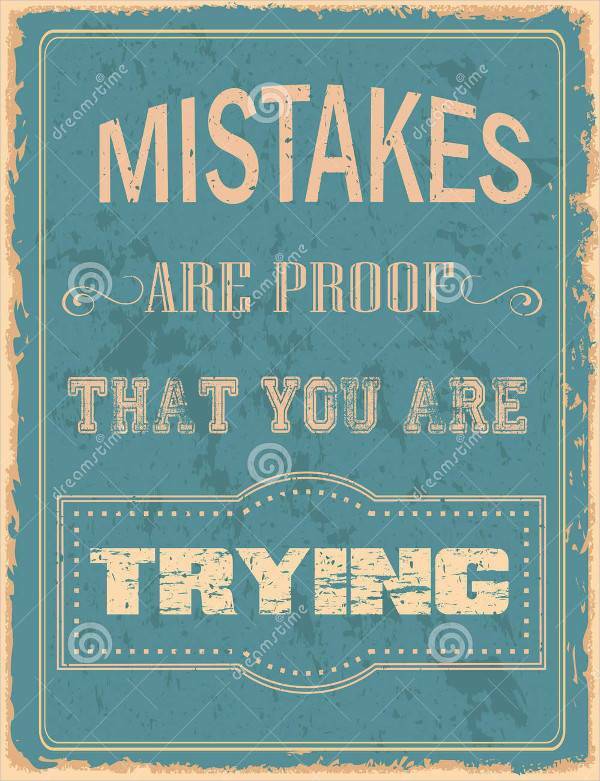 Adorning your walls with beautiful quote posters is one way of expressing your thoughts. They are the windows to your own unique perception. Sure, they might have come from a different source, but the value you place on certain ideas speak a lot about you. Putting up quote posters is like making a creative journal on your walls. Each poster design best captures the feeling of the quote they contain. Your walls suddenly become the reflection of your complexity. 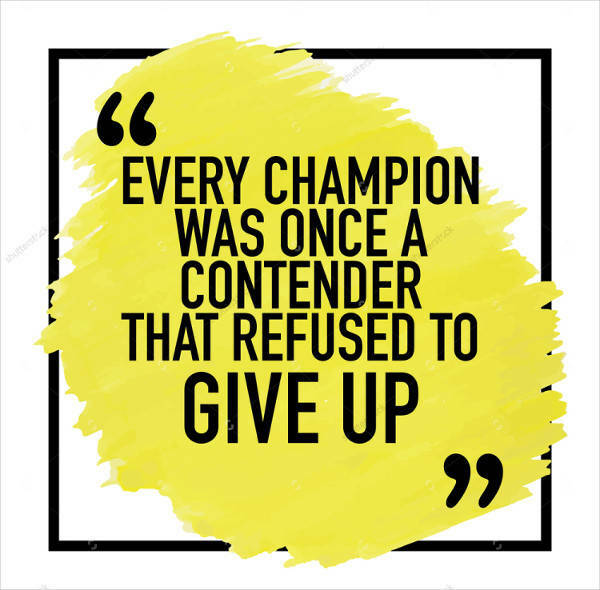 Your quote posters serve can serve as daily reminders that life is beautiful, and that you should stay motivated to achieve your goals. They can be a source of positive thinking when you’re feeling down. 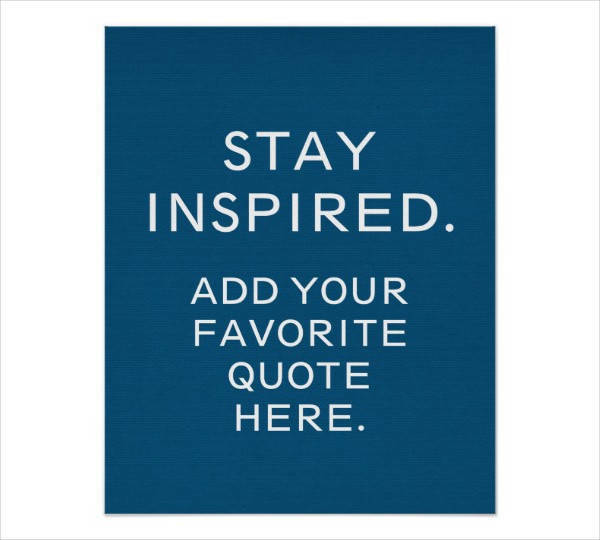 Quote posters is one way to indulge in home decor DIYs. You get to decorate your home in the way that best suits your personality. Also, it’s a recreational activity that can help you relax while stimulating your creativity. There’s really no reason for you to pass out on such an enjoyable opportunity. 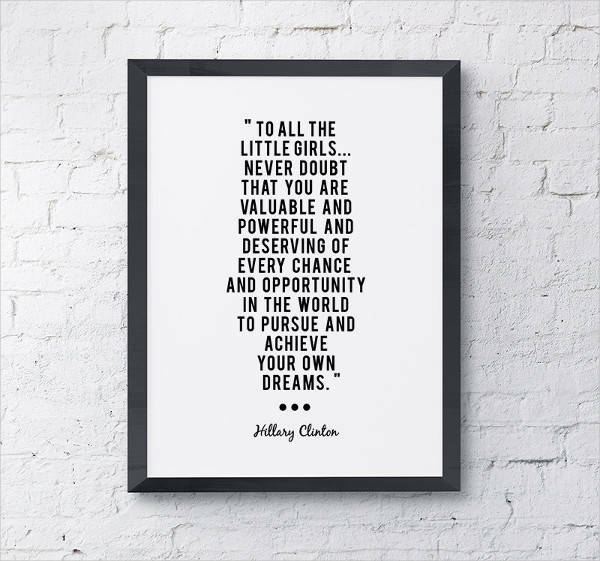 Start clearing up your wall space to make room for some of the most adorable quote poster designs we’ve got in store. 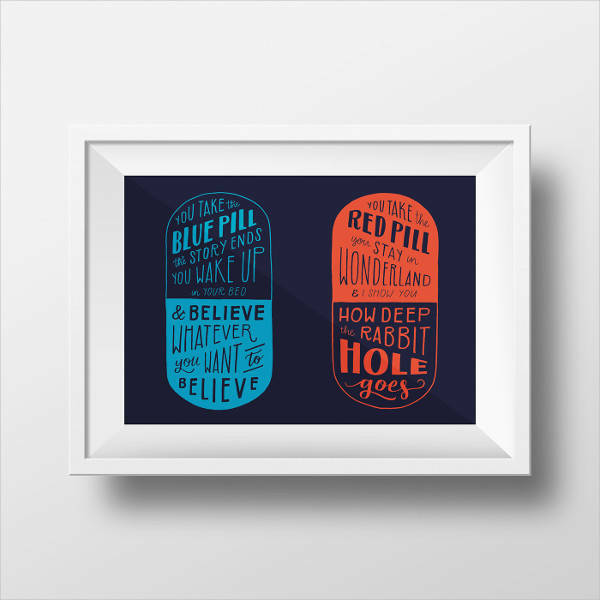 There are certain types of poster designs that can beautifully express your favorite quotes. Ultimately, the best design formats are those that look like they were personally handwritten to look more raw and authentic. Calligraphy fonts are ideal for romantic poetry or philosophical musings. They are delicate and timeless, much like the message of the people they are quoting. You can write down your favorite quote in calligraphy handwriting, or you can download your preferred font. Creative typefaces are for the more upbeat and inspiring messages. 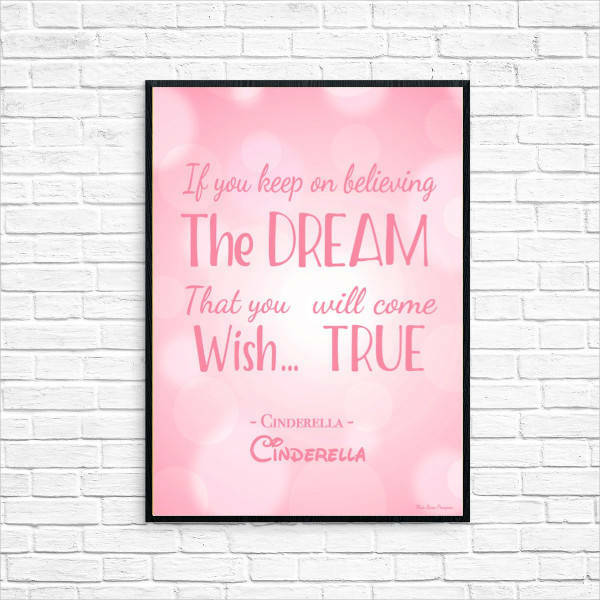 Quote posters like our Art Typography Poster or Disney Movie Quote Poster can really benefit from creative typefaces. Movie quotes, especially, are more surreal when the fonts used for their posters are their official movie typeface. Watercolor print or calligraphy is another type of design that can exude a dreamlike quality to your home. Watercolor is great for quotes of optimism and self-love. 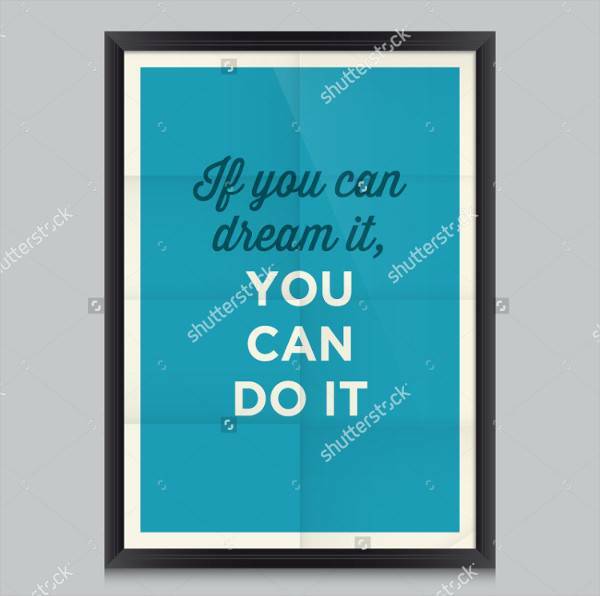 You can also design your poster in reverse by using watercolor textures and designs in the background, with a creative typeface or calligraphy script for your text. A collage-type quote poster is certainly a fun approach to reminisce your pre-adolescent scrap-booking stage. 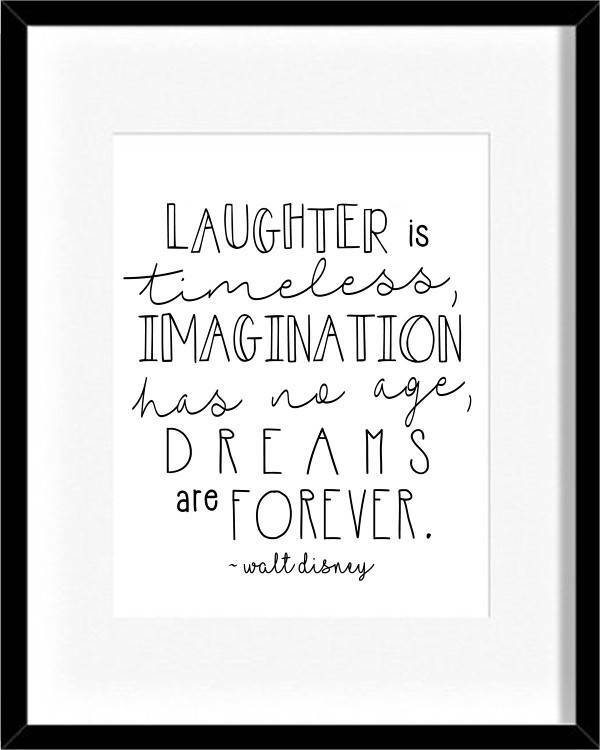 Frame a quote poster on your wall that has random fonts and random colors for every letter. 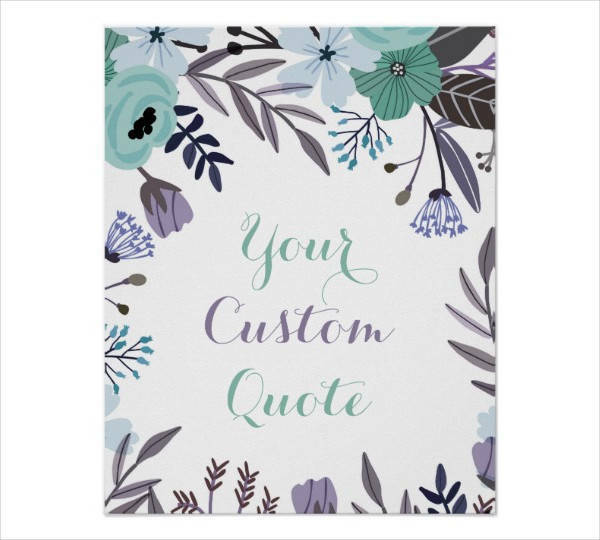 In picking out a quote poster design, look for the one that can really tap into your emotions. It’s not just the text that can send the message but its overall design as well. Some quotes are better internalized when in black and white, while others speak more when bursting with colors. 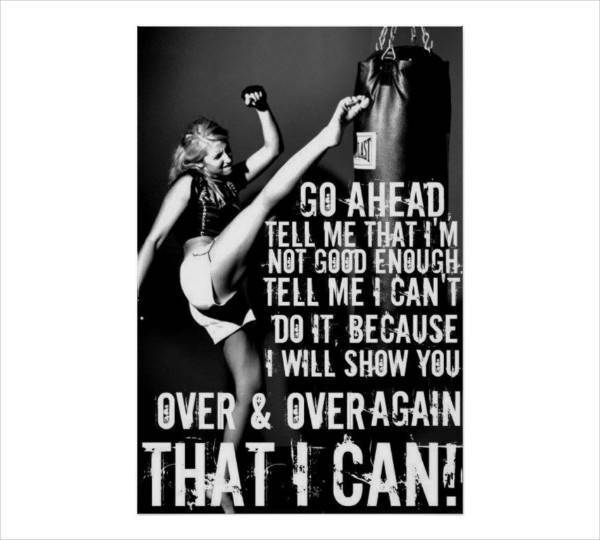 Motivational Quote Posters for Fitness – Motivational quote posters are the much needed dose of inspiration and motivation for fitness junkies. 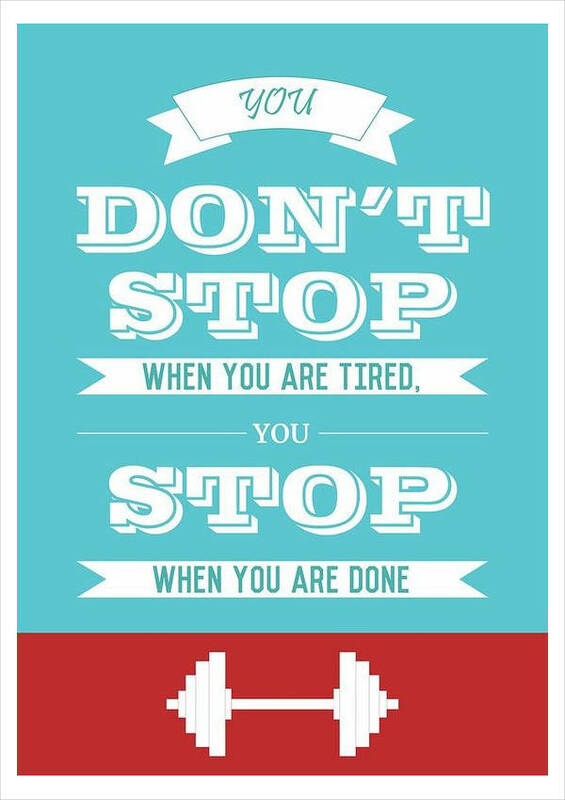 Their quotes are usually in bold and large typefaces to remind you to get moving and just do it. 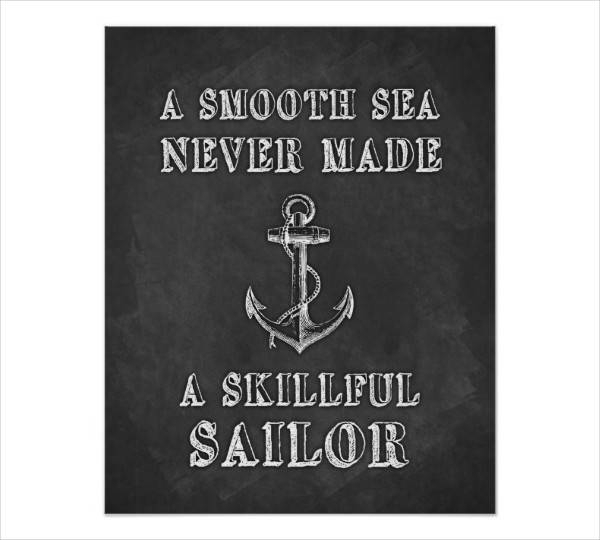 There are posters that contain inspiring images of endurance and strength, while others are minimalist with the text doing all the talking. 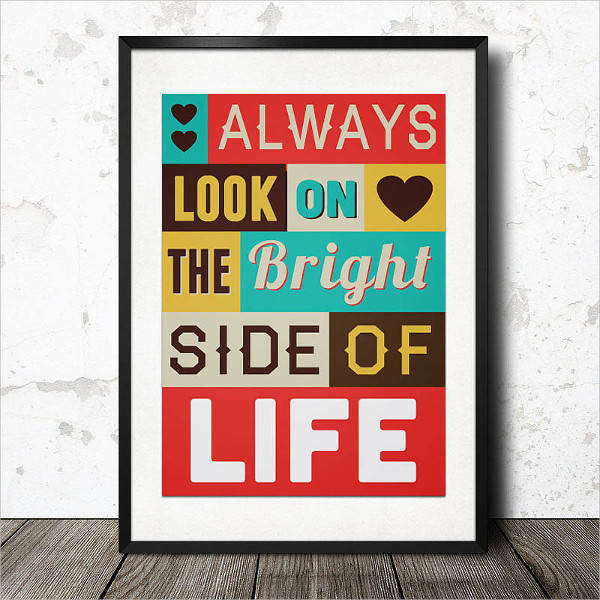 Love and Life Vintage Typography – A vintage poster is a much needed accent to your wall of quote posters. Have your inspirational quotes on optimism and self-love in vintage fonts or patterns, and radiate a unique vibe to the room. Vintage shows a new aspect to your personality as it blends with other wall designs. Nowadays, there’s more than one way to decorate your walls with photos and posters. It’s almost always never just a mere photo frame nailed to a wall. For the more creative types, there’s always a way to innovate with your current resources. One of which is unconventional framing. Yes, your poster would still require a frame, and yes, they would still be nailed to your walls. But leave the typical approach to typical people. 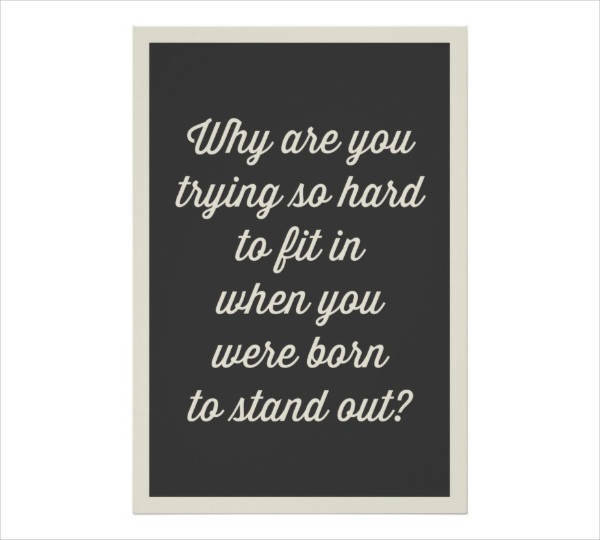 In framing your quote posters, make use of different frame designs in different sizes. 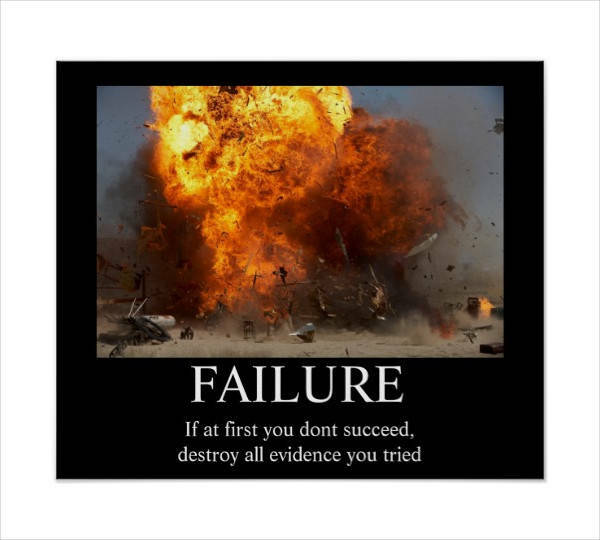 Your 8″ x 10″ poster can have a 20″ x 24″ frame, or vise versa. 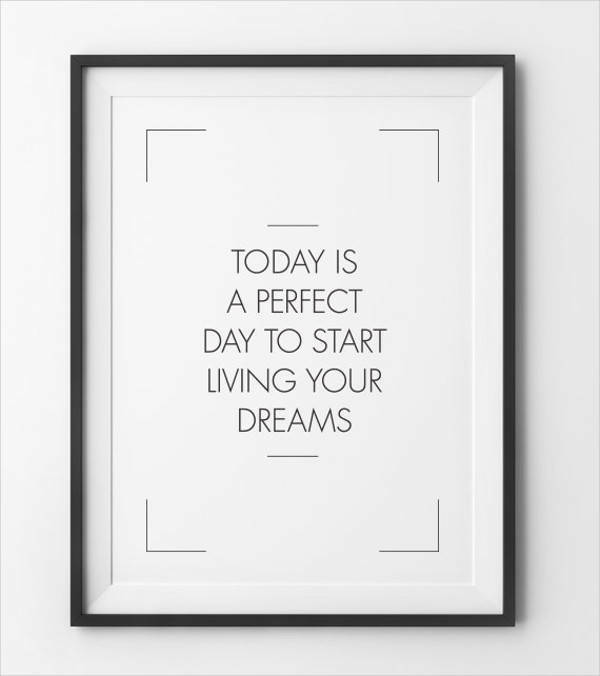 A vintage Old-English quote can be framed in an urban geometric frame, while your minimalist poster design can be framed in intricate woodwork patterns. Another method of displaying your posters could be by taping them. It’s simply, really. You can make use of tapes with different colors and designs. You can even add Polaroid images, a zodiac-based wall art, and other design trinkets to make a collage on one side of your walls. A DIY hanging wall is another method you can try. Hang your printed posters and framed ones in macrame thread and create intricate patterns as it reaches the hook on your wall or ceiling. You can check out some of the most amazing DIY design tools you can use in decorating your home. 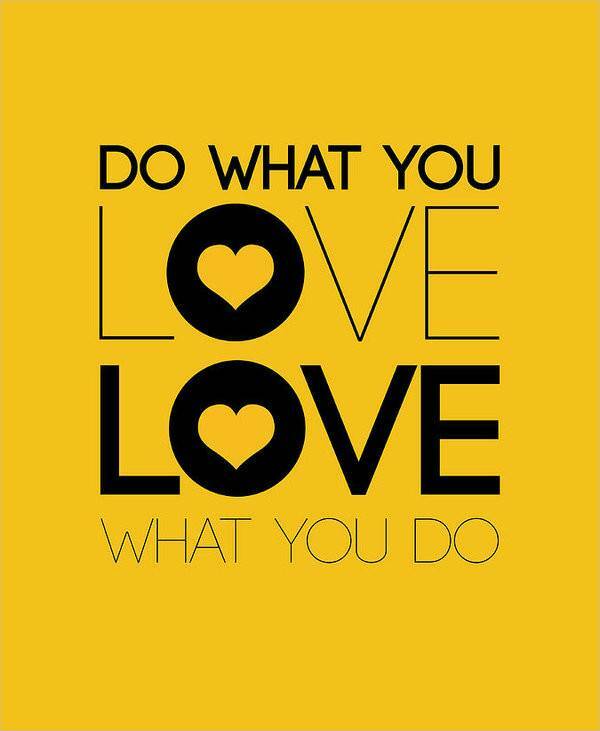 Quote posters are all about having fun and getting creative with your home decorating. You can even display some in your office. Don’t miss out on the chance to radiate some positive energy into your space, not just for your benefit but for the people who will encounter them. 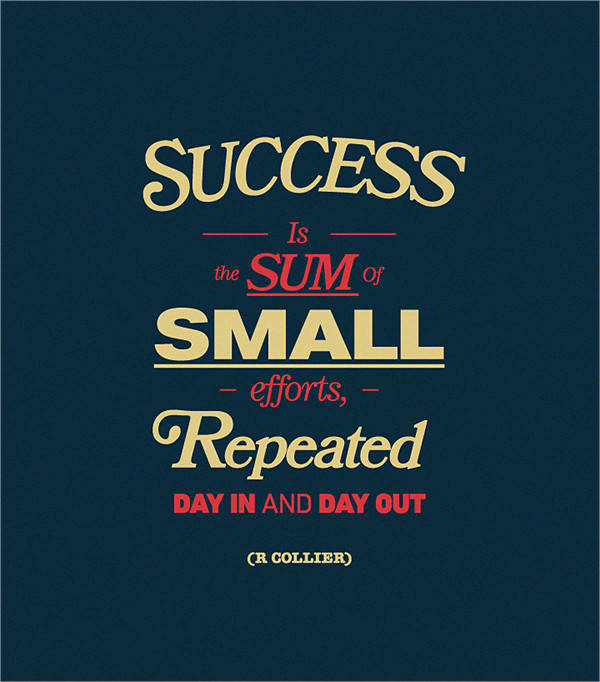 Our awesome quote poster designs are merely supplements to your art deco walls. You can even add a travel poster design along with some hanging planters as inspiration to explore the outdoors.